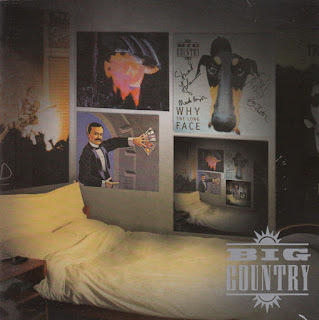 NEW MUSIC EAR'S PERSONAL PLAYLISTS - "BIG COUNTRY"
The incredible groundbreaking debut album by Big Country released in 1983 gives my playlist 5 tracks, including the anthemic "Fields Of Fire" and "In A Big Country". 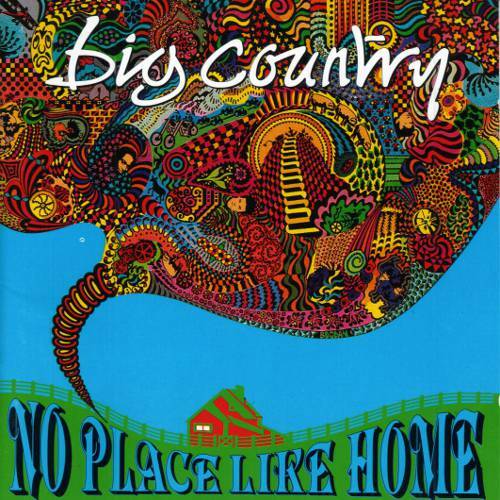 I also included the debut single, "Harvest Home" which epitomises the Big Country sound and paves the way for the sound ahead. Also included are the gorgeous ballad "Chance" and fast tempo almost Punk style of "Inwards". A year later came the second album, "Steeltown", such a great album I chose 7 tracks from the albums's 10 tracks. 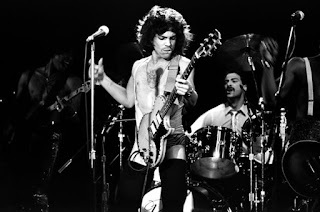 The band's lyric writing was becoming more and more polished as was the musical quality. Amazingly, only the single "East Of Eden" reached Top 20 in UK, possible because it is the closest sound to the previous album. 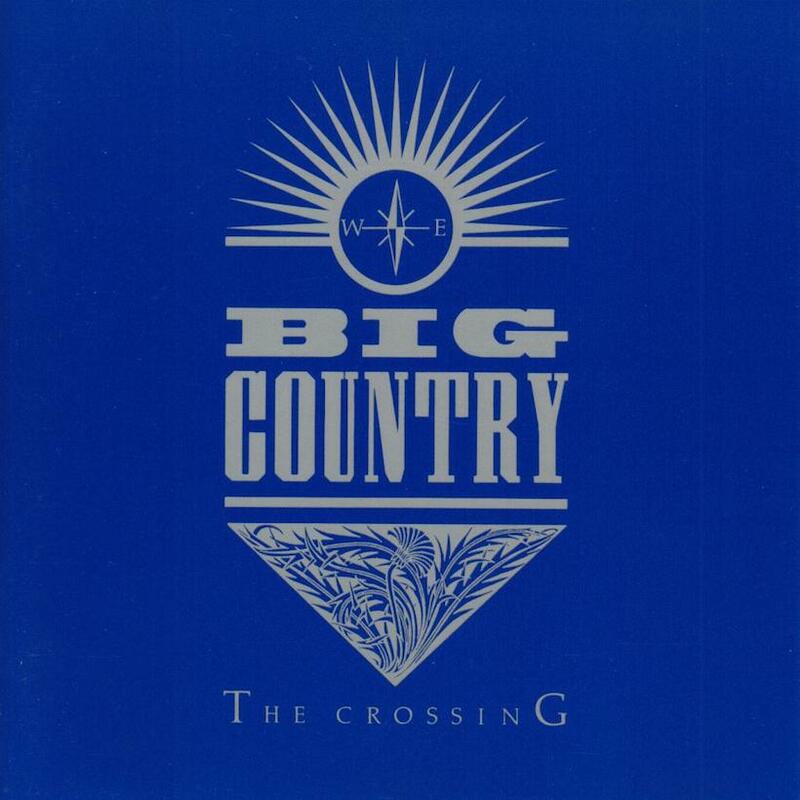 The soft ballads "Come Back To Me" and "Girl With Grey Eyes" are included here as is the "Harvest Home" style of "The Great Divide". 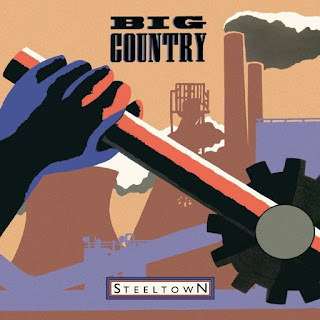 I also added the brilliant "Just A Shadow" and one of my favourites, "Where The Rose Is Sown" as well as "Flame Of The West" with its cacophony of anthemic sound. 1986 came the release of "The Seer" and I have picked 4 tracks from the album, the lead single, the superb "Look Away" and the second album single, "One Great Thing". 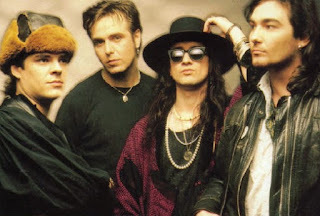 The other single from the album, "The Teacher", with its almost New Wave sound is also here along with the title track, "The Seer" that features the one and only Kate Bush. I have chosen 3 tracks from 1988's "Peace In Our Time".the rocky "King Of Emotion" and the delightful Rock Folk sound of "Thousand Yard Stare". 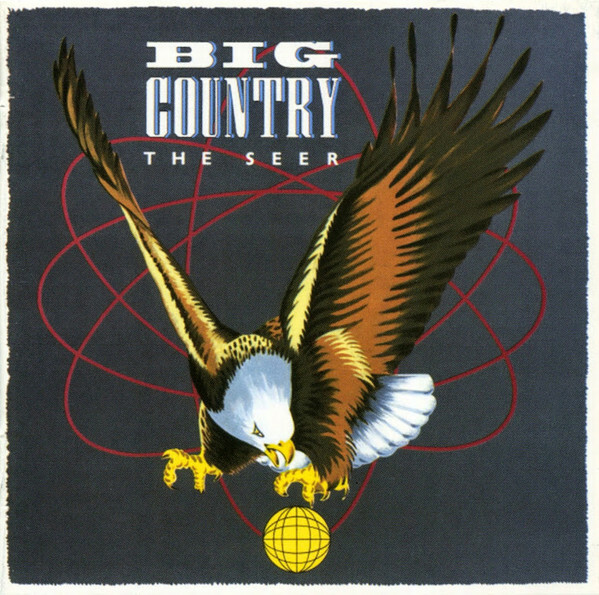 The third track is the Pop Rock ballad "Broken Heart (Thirteen Valleys)". 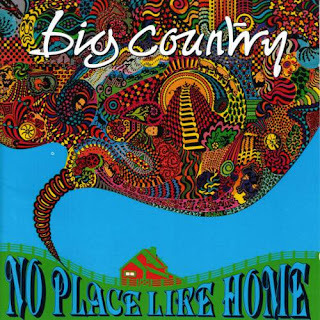 1991's album "No Place Like Home" gives me 3 tracks for my Big Country playlist. The almost Progressive Rock of "We're Not In Kansas" and the bare bones Folk Rock of "Beautiful People" are included and the third track is the hard Country Rock track "Republican Party Reptile". 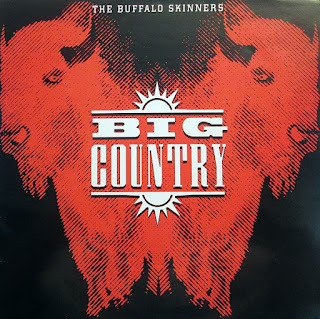 The sixth Big Country album released in 1993, "The Buffalo Skinners" gave me 4 tracks for the playlist. 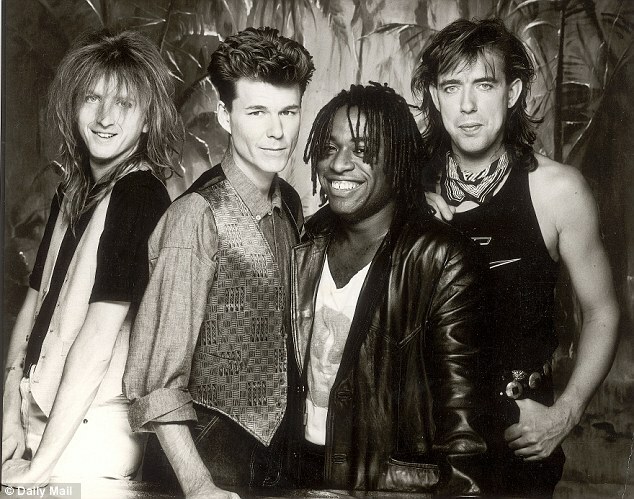 Included are the brilliantly pumping "All Go Together" and Pop Rock of "The One I Love". 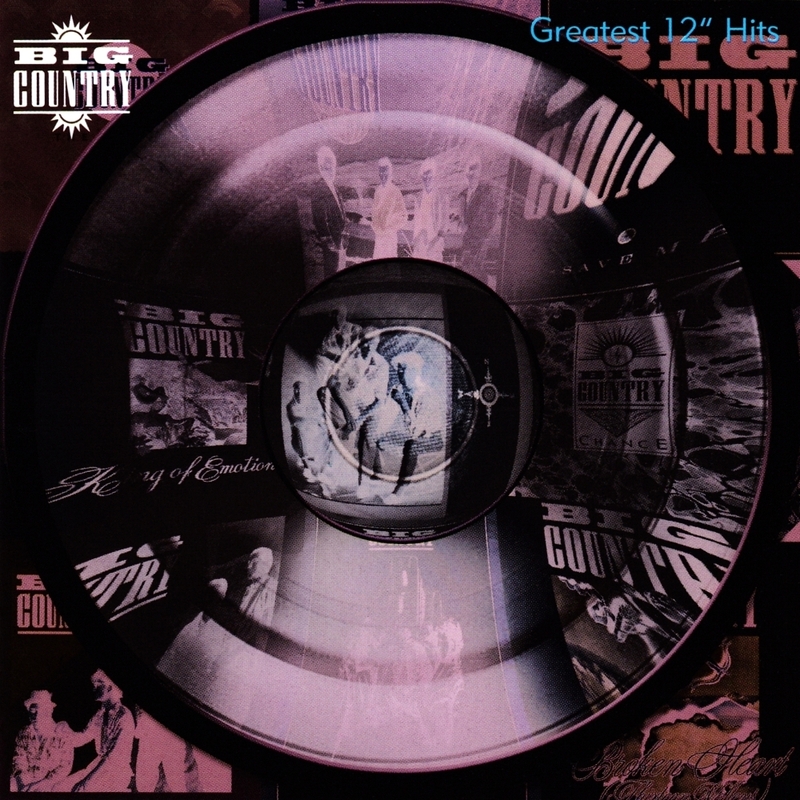 The other two tracks are the early 80s Rock sound of "Alone" and the epic Punk/Classic Rock hybrid "Long Way Home". 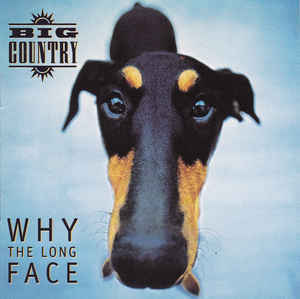 Two tracks were taken from 1995's "Why The Long Face", the Country twang of "Take You To The Moon" and Heavy Rock styled "Message Of Love". 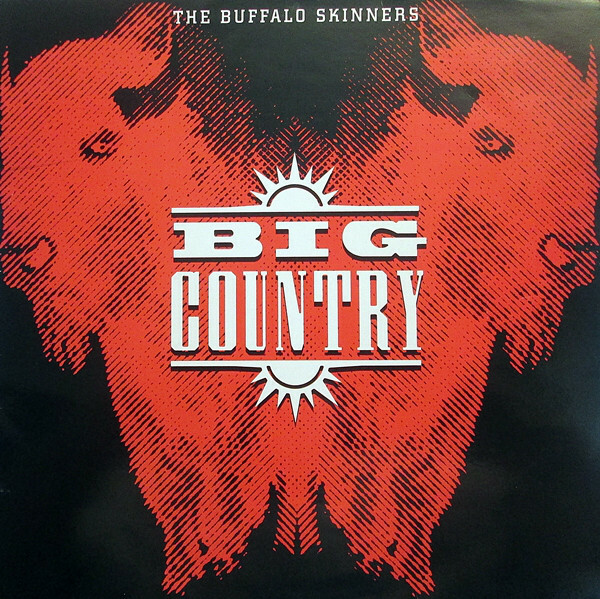 The final album to feature Stuart Adamson on vocals (he sadly died two years later) was released in 1999. 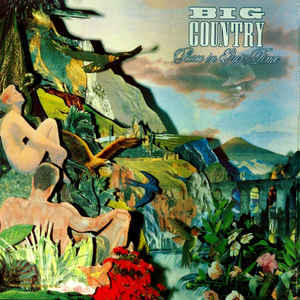 It is also the last studio album I would take tracks from, as Big Country without Stuart's vocals just wasn't Big Country for me. Anyway the album was called "Driving To Damascus" and was entitled "John Wayne's Dream" in the USA. 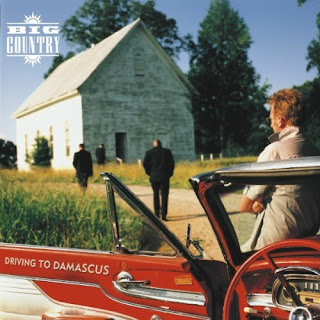 The 3 tracks I chose are the Blues driven "Driving To Damascus", the Country tinted "Dive Into Me (Rafe Mix)" and the softer Pop Rock of "See You". From 2001's compilation album, "Greatest 12" Inch Hits" I added one of my favourite tracks not featured on a studio album, the epic version of "Wonderland" and the Santana-esque "Save Me". 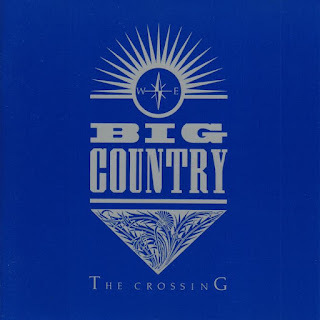 My final Big Country playlist tracks come from the "Under Cover" album released in 2001. Added here are the guys' covers of Black Sabbath's "Paranoid", Alice Cooper's "I'm Eighteen", Blue Oyster Cult's "(Don't Fear) The Reaper" and of course the cover of Roxy Music's classic "Prairie Rose".